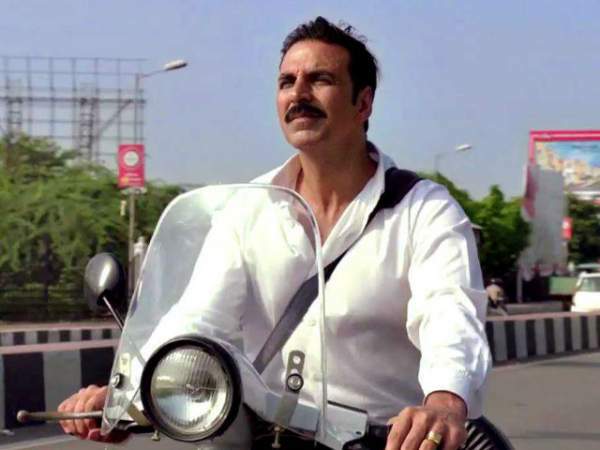 Jolly LLB 2 1st / 2nd Day Collection Opening JLLB2 First Friday / Saturday Box Office Business and Occupancy Report: Akshay Kumar’s much awaited Bollywood movie Jolly LLB 2 (review), the sequel to 2013 release with the same which starred Arshad Warsi, has been released worldwide on February 10, 2017. The film has hit on over 3200 screens. As per the early trends, the flick has registered a decent opening. Let’s check out Jolly LLB 2 first day box office collection report in detail with its morning, noon, and nights shows’ updates. The film starring Akshay and Huma Qureshi in lead roles is off to a great start. It has attracted a good number of people to the theaters across India. In the morning, the average occupancy recorded by the film was in the range of 30 – 35%. The numbers are good considering the average of multiplexes across the nation. North Indian circuits also witnessed a good opening in the range of 45 to 50% including Delhi and East Punjab. It is of no surprise because Akshay Kumar has a huge fan following in North India. Check: Singam 3 1st day box office collections. The second reason for the good opening of Jolly LLB2 lies in the fact that there hasn’t been any North-friendly movie since Dangal. Moreover, the film has noted a decent opening in the circuits of Mumbai and Bangalore which went around 25%. There may be a little effect on the Jolly LLB 2 collection as the advance bookings opened late. Thus, Jolly LLB2’s advance remained lower that Akshay’s last movie Ruston even when it had a big clash. Overall, the collections may come up to a decent level because it has been released on a higher number of screens. So, it is expected that the number of screens will compensate for the delayed opening of advance ticket booking. The film started to rise just after the first day first shows. The pre-release buzz and hype surrounding the movie was good enough to attract a significant proportion of the movie watchers. Also, the promotion was done on a big scale. On the whole, the opening is a little below expectations probably due to delay in advance booking. Still, it has the power to emerge as the second best opener of 2017. 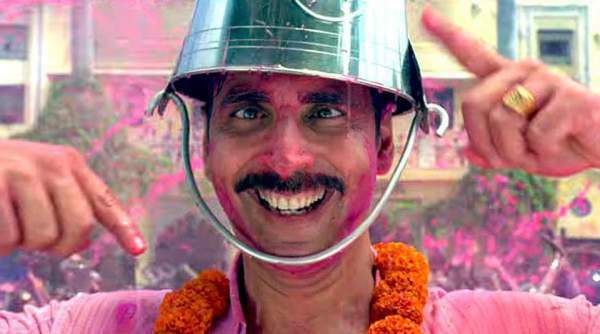 JollyLLB 2 opened on an average note on the single screens as the occupancy remained around 25%. As the trend says, the last few films of Akshay Kumar have been witnessing more audience from multiplexes as compared to single screens. Overall, the start is decent to average and needs significant growth in evening and night shows. As expected, the film picked up well, and the occupancy went up to 45%. Word of mouth will come into play in the evening shows. The early trends of Jolly LLB 2 box office collection opening say that its earnings will remain in the proximity of Rs. 12 crores. However, the number can go higher if the films pick up well in the later half of the day. Thus, it becomes interesting to see how the movie fares throughout the day. The opening collections will be more than Airlift and in the range of Rustom as per the reports of the evening. Update: There is a good news for the makers. The film has already recovered its cost Rs. 45 cr through the sale of its satellite rights, music, etc. It is made on a budget of Rs. 30 cr while Rs. 15 crores were spent on its promotion and advertising. Thus, it’s the time to start taking profit. Considering good word of mouth, it can show a big jump in the evening. Also, it can earn Rs. 50 cr in its first weekend with positive word of mouth. It should open well overseas. What are your thoughts and expectations? Let us know in comments. Stay tuned to The Reporter Times for latest Bollywood news and other Entertainment industry updates around the clock.